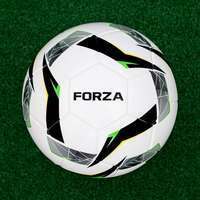 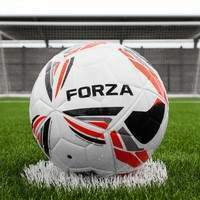 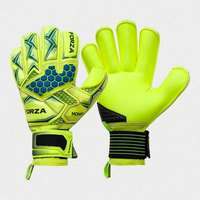 FORZA is powered by football enthusiasts who are driven to provide the definitive football equipment service. 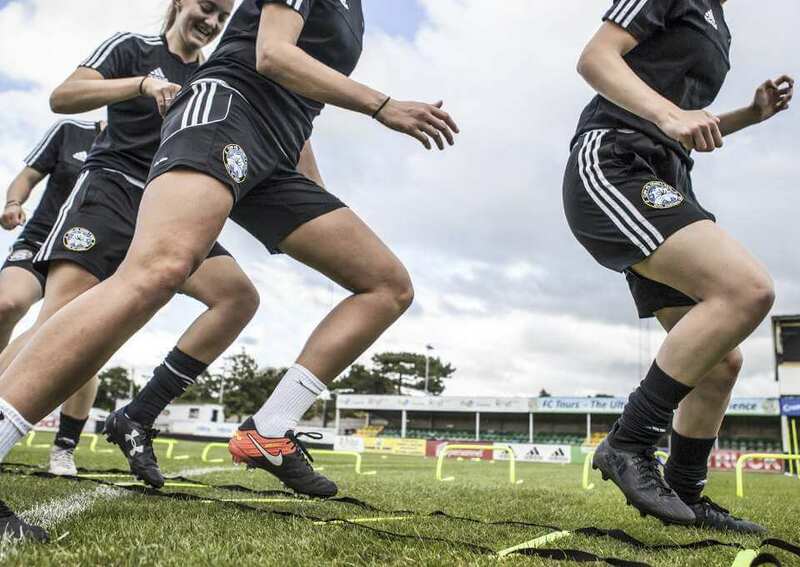 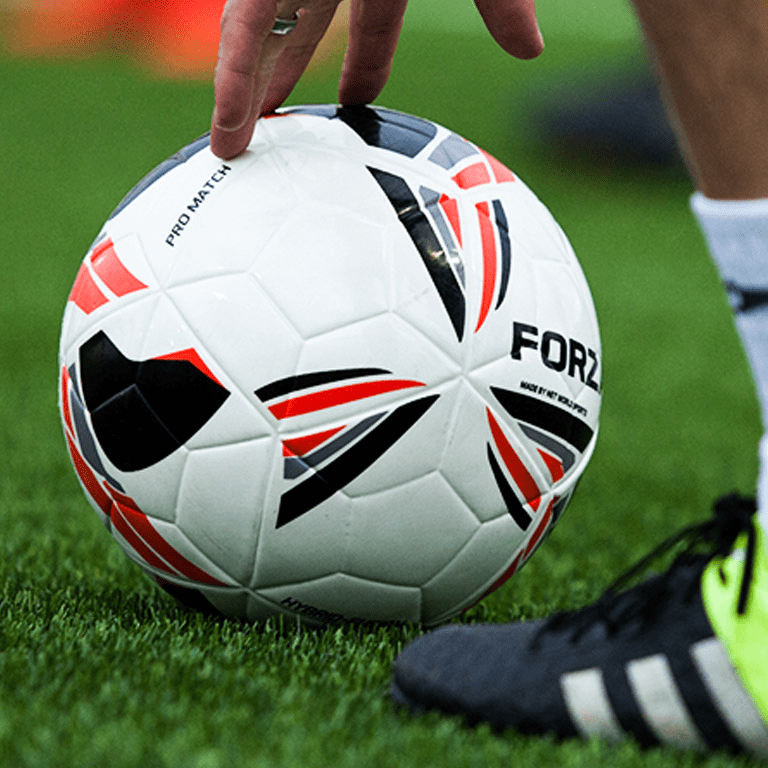 It is this healthy blend of passion, drive and knowledge that has seen FORZA evolve from a mere dream to the UK's leading supplier of PVC football goals. 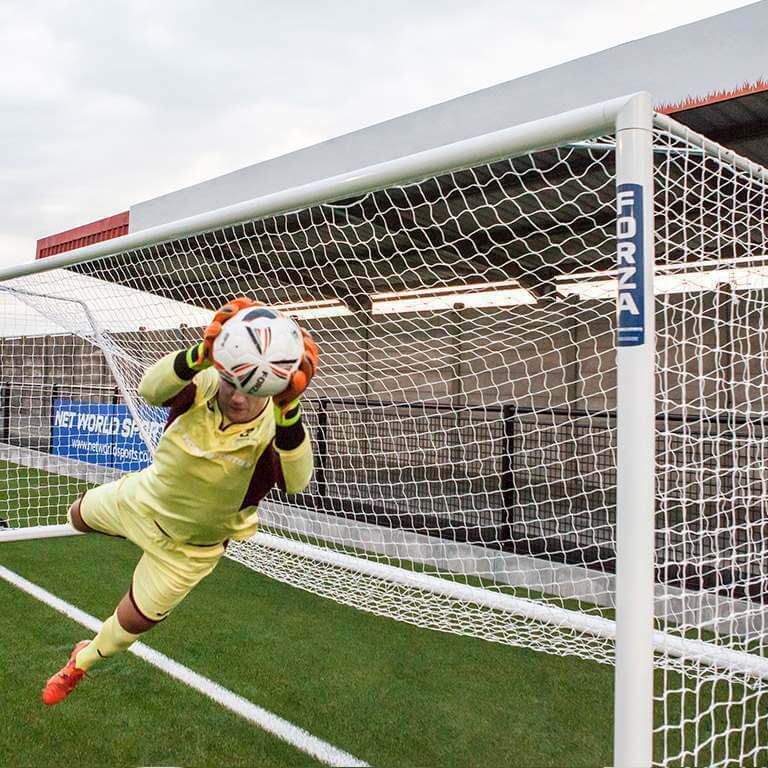 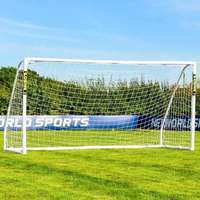 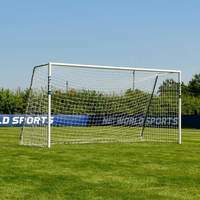 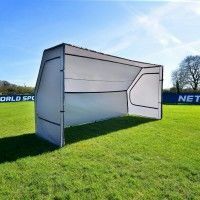 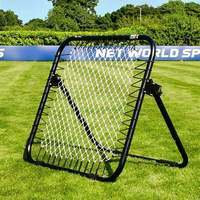 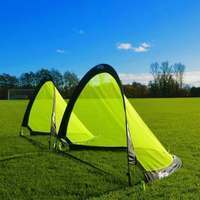 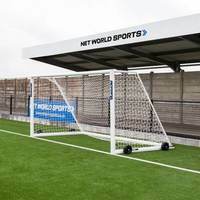 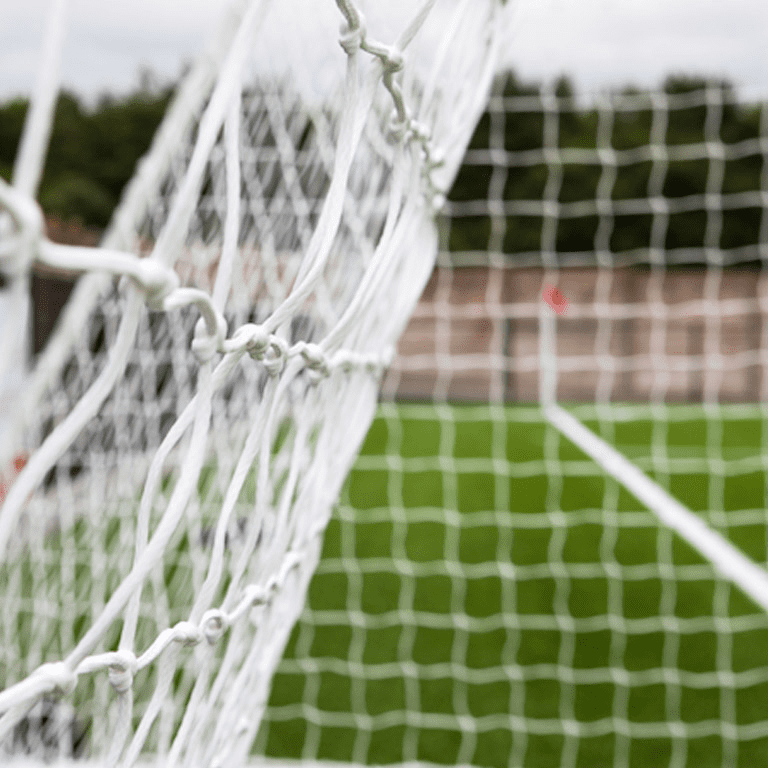 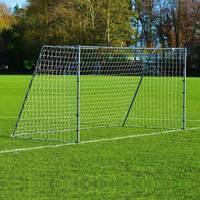 Our range of PVC goals feature an innovative essential locking system, which sets them apart from the competition. 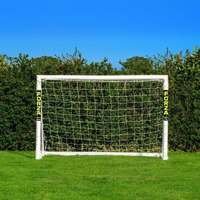 Our Alu60 goals have been used by professionals and amateurs alike, while our premium Alu110 goals make the professional dream a reality. 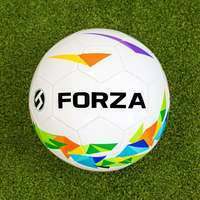 FORZA's expertise isn't limited to goals, however, as we stock everything from footballs to referee vanishing spray in our very own 120,000 square foot on-site warehouse. 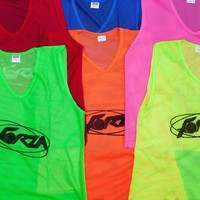 Our reach is global, as exemplified in our commitment to providing super-fast shipping to all four corners. 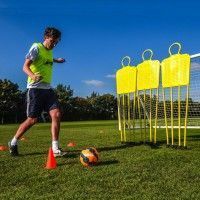 Our range is ever-expanding, with our ears pressed firmly to the ground to source the latest must-have football equipment. 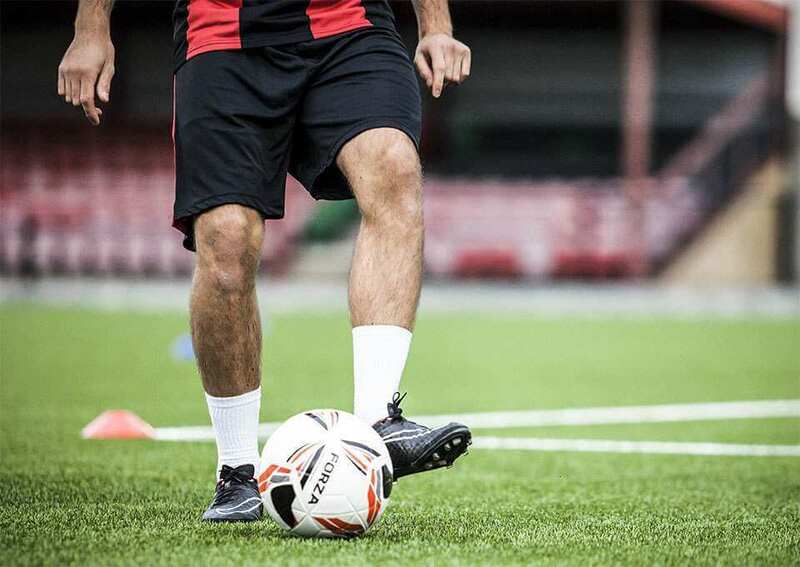 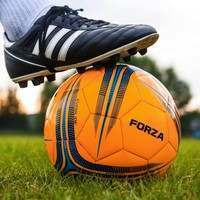 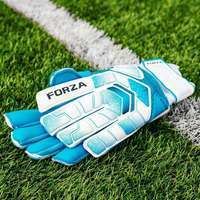 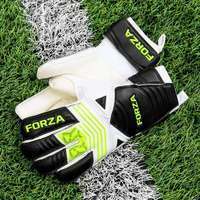 Whether you're looking for equipment for kids’ football, futsal, 5-a-side or senior 11 v 11 matches, FORZA has everything you need to make the beautiful game even more enjoyable. 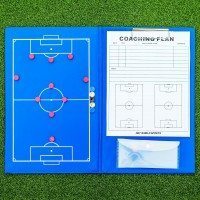 Please call 01691 683807 or email us for friendly expert advice!